Sometimes, one of the most fun things to do is consider famous stories and wonder “what if?” For example, what if Julius Caesar had taken his wife’s warning and called in sick? What if Darth Vader had just caught Luke using the Force instead of letting him fall down that shaft in the Sky City? Would it totally ruin the tragedy of Romeo and Juliet if they had cars? This is the result of that last question. 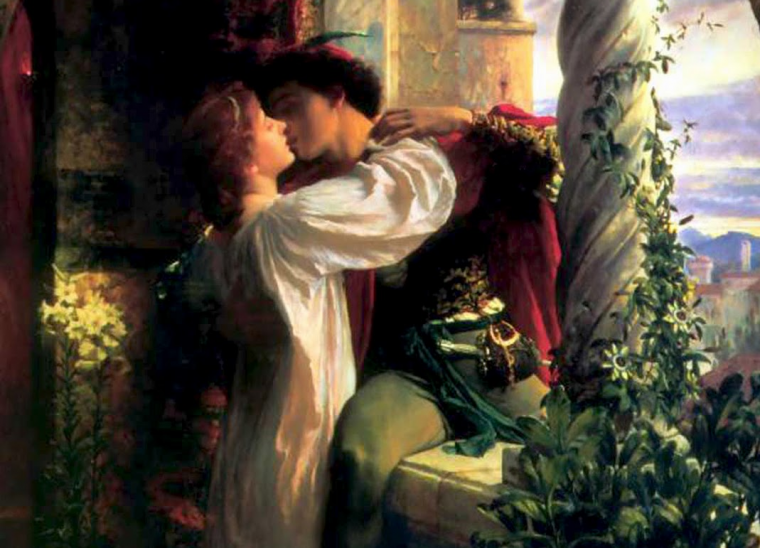 In Shakespeare’s most famous lovers’ tragedy, Romeo was exiled from Verona to nearby Mantua. That distance in those days meant that the two may as well be across the world, and couldn’t coordinate on Juliet’s “I’m-only-pretending-to-kill-myself” scheme. However, according to Google Maps, the center of Verona and the center of Mantua are about 40-50 minutes’ drive apart. While that isn’t exactly a quick drive, it certainly isn’t insurmountable—some people have that as their daily commute, for Pete’s sake. Juliet could just take a page from modern teenagers: sneak out, borrow the family car, and go hang out at her boyfriend’s house. She could even take the faster route with all the toll booths since the Capulets are pretty wealthy. 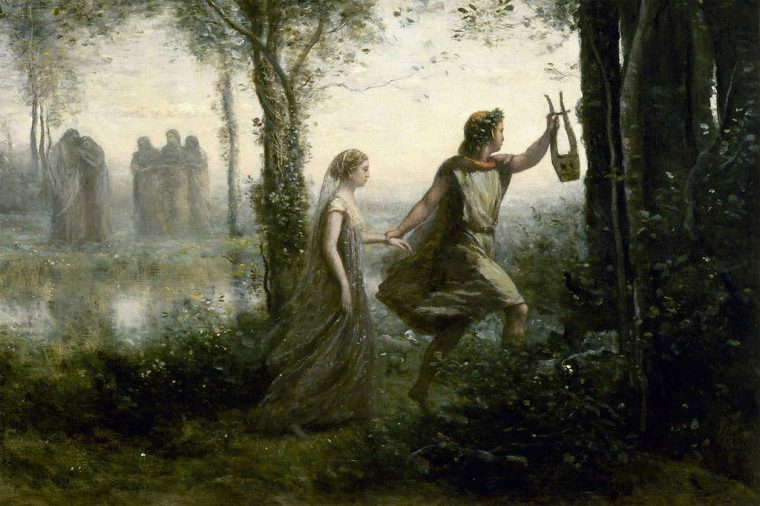 For those unfamiliar, the story of Orpheus and Eurydice is an ancient Greek tragedy, where Orpheus (who is like, the best at singing and playing the lyre) travels to the underworld to retrieve his tragically dead lover Eurydice, but fails when he breaks his deal with the god of the underworld and looks back to see if she is following when they are almost back out. Now, I don’t know what the path into the Greek underworld looks like, but I have seen off-road cars climb some amazing terrain before. Given enough of a track, Orpheus could make it out of the Underworld before he was overcome with anxiety—and get some reassurance that Eurydice was behind him when he heard the car door shut. 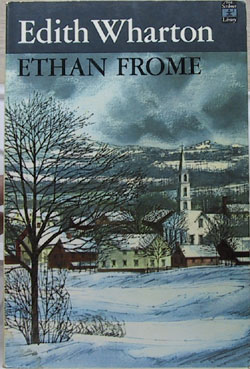 For those who didn’t have to read this famous American novel in school, Ethan Frome revolves around the titular Ethan. He lives on his poorly-performing farm in an isolated New England mountain community back when horse-drawn sleighs are actual modes of transportation. Ethan is married to a demanding, suspicious hypochondriac, leading to a life of constantly taking care of her. Ethan’s life changes, however, when his wife’s cousin arrives to be the new maid. Ethan falls in love with her, and his suspicious wife decides to send her away, leading Ethan and his young love to attempt suicide by sledding really fast downhill into a tree (not a great plan). A large part of the novel revolves around isolation and being trapped. The Fromes’ town is isolated from the world when the snow comes in, and Ethan is trapped in so many ways on the farm, be it by economics, his hypochondriac wife, or the aforementioned snow. As to how cars could help poor Ethan Frome (and maybe help avoid that horrific suicide attempt), Ethan feels hopeless due to his isolation and inability to escape his miserable existence, but personal vehicles have long been a symbol of individual freedom, always offering the driver the chance to drive away from a completely hopeless situation. Whether or not Ethan decided to take that option, access to a proper vehicle could maybe allow him to at least take the cousin to find a job in a nearby town where he could visit, and make use of some all-wheel drive and modern safety features to avert any accidental tree collisions. Learning Is Fun: Ever wonder the difference between the Silverado 1500, 2500, and 3500?